The Across Xiamen 2018 World Cities Orienteering Challenge kicked off at Wuyi Culture Square, the cultural hub of Xiamen, on April 21. The event was organized by Xiamen Hi-Team C&D Communication Consultant Co., Ltd., a wholly-owned subsidiary of Xiamen C&D International Travel Service Group Co., Ltd., and co-organized by the Tourism Administration of Siming District, the Culture, Sports, Press and Publication Bureau of Siming District, and the Culture, Sports, Press and Publication Tourism Bureau of Huli District. 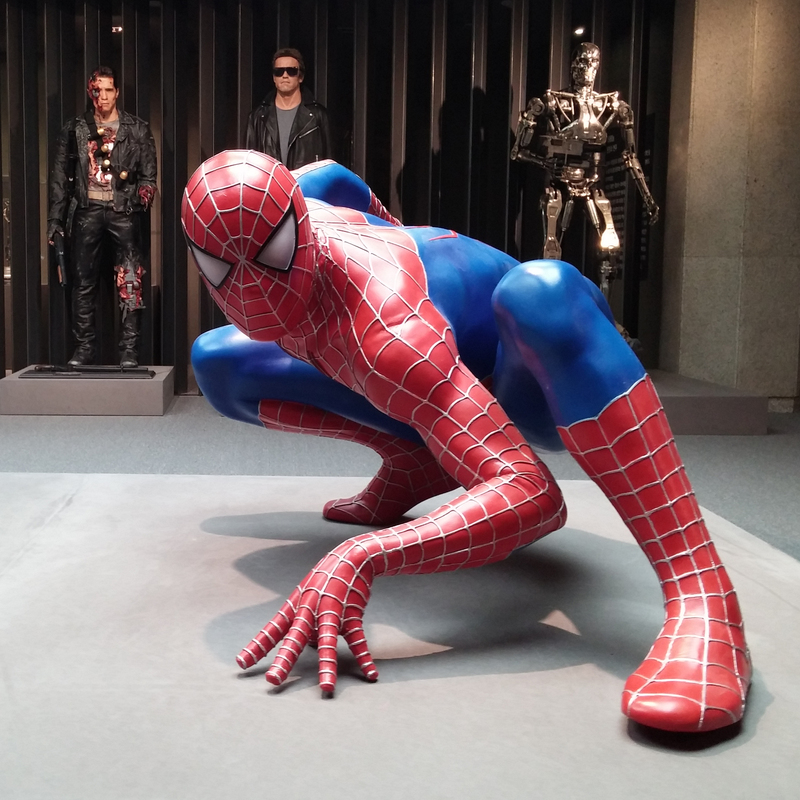 Building on the success of last year's edition, the year's event featured itineraries covering seven types of tourist attractions, including scenic spots, public buildings, streets well known for their clusters of fine dining restaurants and shopping malls. Participants were required to complete different types of tasks in relation to the city's history, fashion and lifestyle, as well as culture, entertainment and spectator sports, during their process of exploring and discovering what it is about Xiamen that attracts tourists. As a large-scale event, Across Xiamen 2018 World Cities Orienteering Challenge registered approximately 5,000 participants this year, compared with 3,000 in 2017. Non-local participants accounted for more than 40 per cent of the total number, reaching a new high. 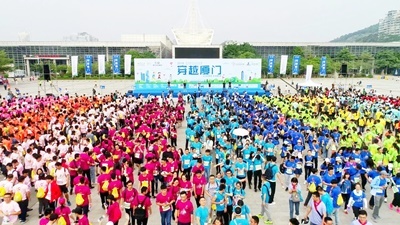 World Cities Orienteering Challenge, an international event co-organized by the World Tourism Cities Federation, the Shanghai Coordination Center of World Cities Day and Xiamen C&D International Travel Service Group, has been held for the third consecutive year. Roy Luo, Deputy General Manager of Xiamen Hi-Team C&D Communication Consultant, said that in addition to Xiamen, the event will be held in Xi'an, Shanghai, Yinchuan, Guilin and other cities throughout China.